Recruitment Live is an event like no other and includes a lively and informative exhibition where the industry comes together to network with like-minded people and view the latest technology and products available in the market. Recruitment Live is a place where new ideas can grow – where recruiters can develop an approach that will work for them. 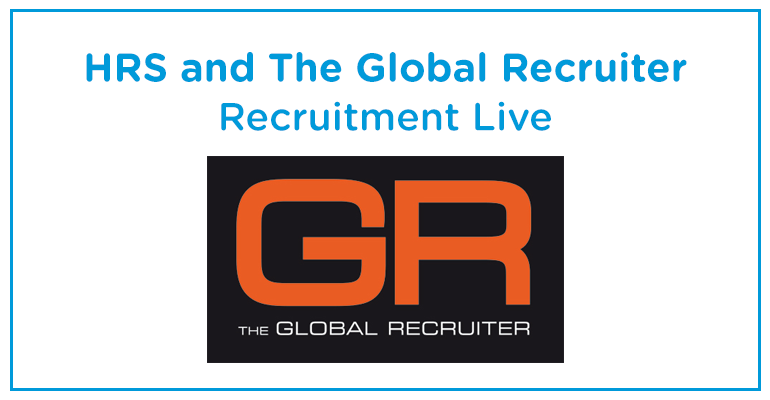 Recruitment Live will be the must-attend event for recruiters. A vital date on the calendar and part of the industry and the movement to take recruitment on to the next level. If you are interested in taking a look at the latest developments in recruitment technology including mobile, cloud and CRM visit us at Stand 20 on the 25th and 26th of November. If you can’t make the event take a look at our dedicated recruitment software pages or book your 30 minute screen share demo from one of our HRS specialists.